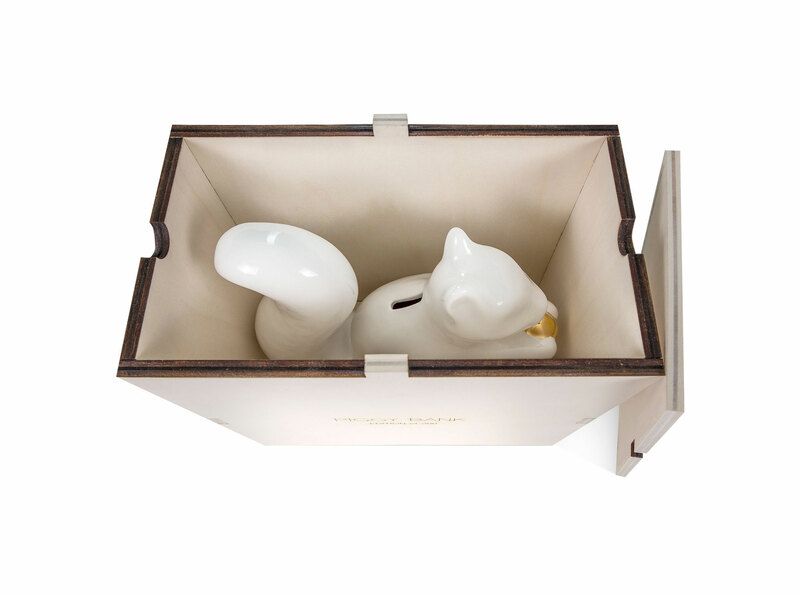 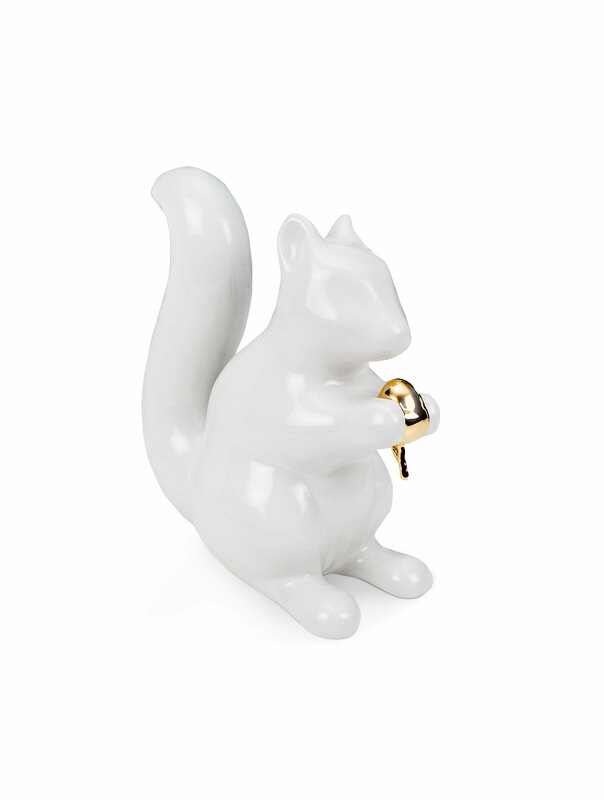 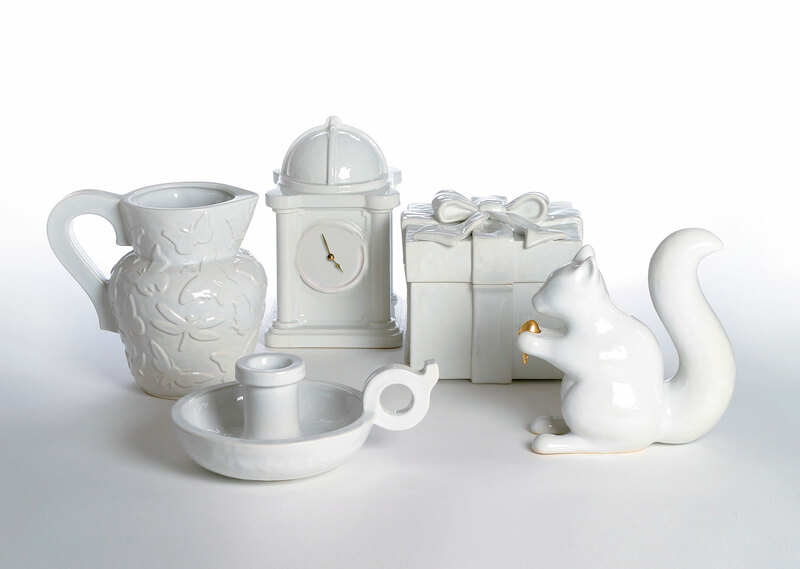 Limited-edition ceramic squirrel shaped ‘piggy bank’ from the Still Life Series (2004) produced by Cor Unum. 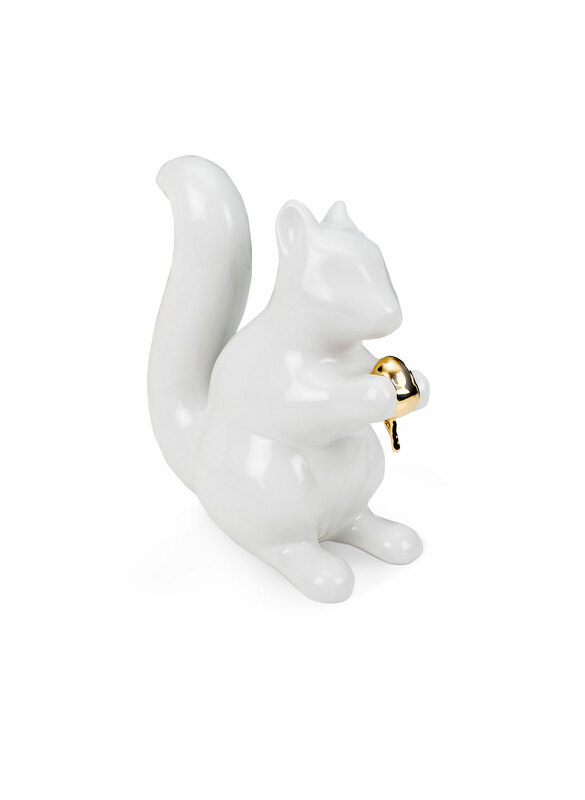 The piece come with a cork in the base to remove the contents. 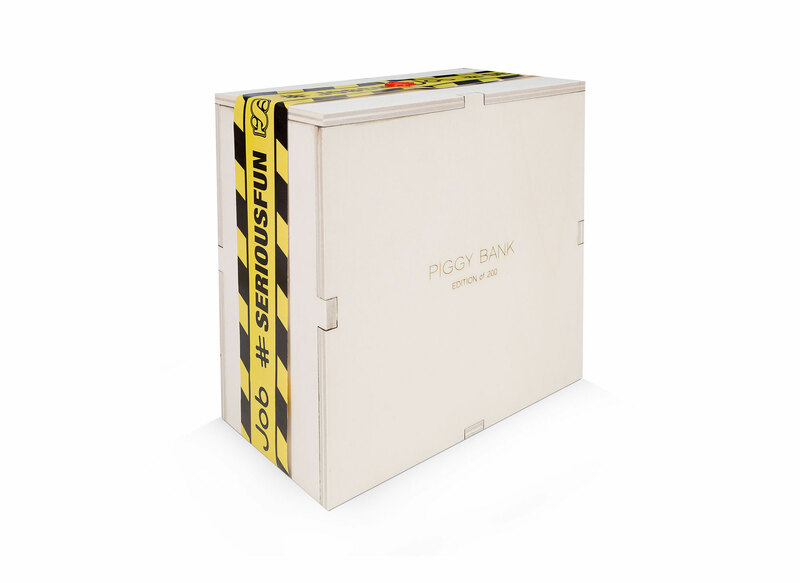 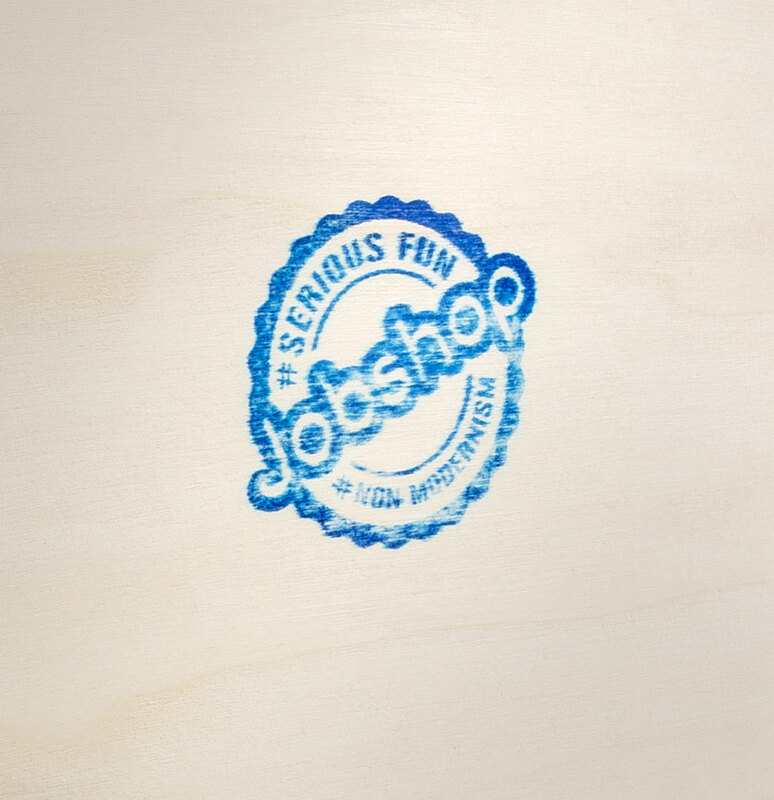 Packed in a precious individually made Jobshop collectors box with a Studio Job signed certificate.